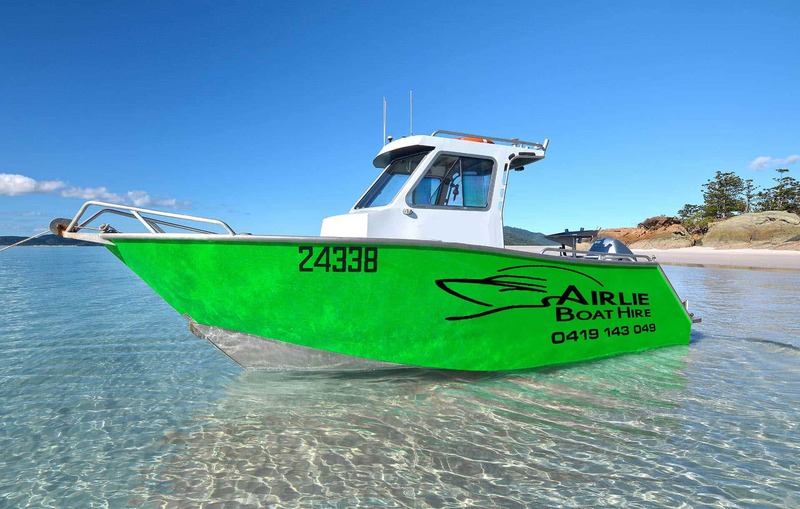 Have a boat license and wanting to explore the Whitsunday islands? We’ve got you covered. 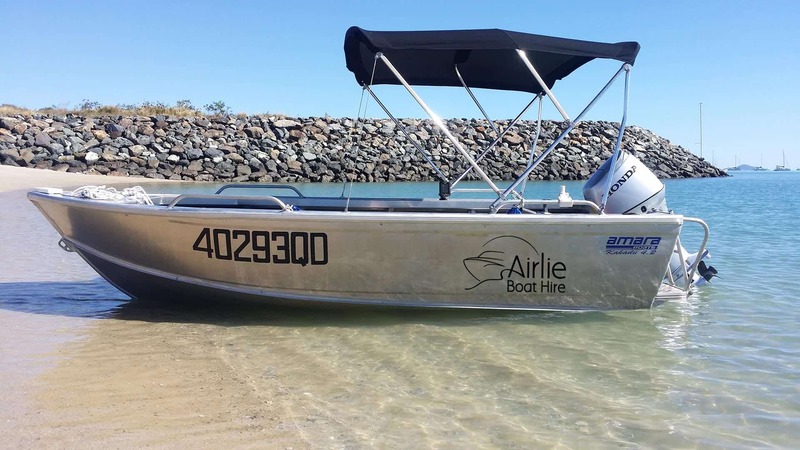 Explore, fish and relax around the Whitsundays in our Bow Rider, Centre Cab or Kakadu Tinny. We also have water sports gear to hire. 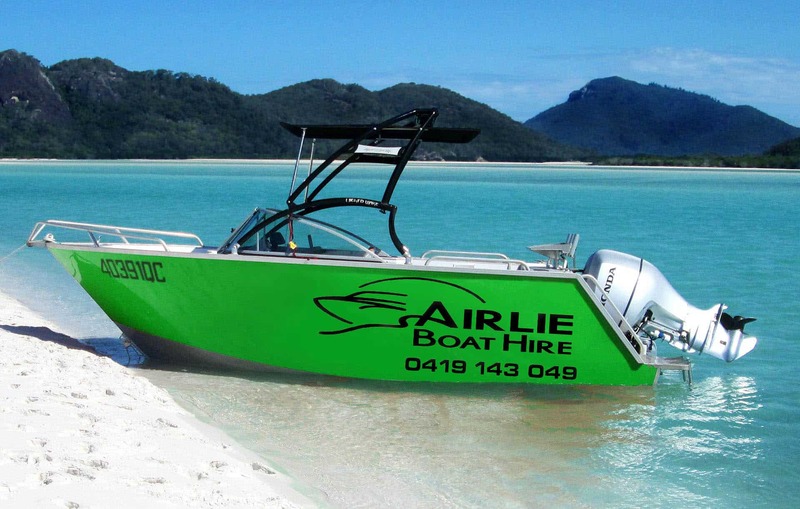 If you want to fish, snorkel, have some fun with water sports or just cruise about, then we have all you need on this boat. All you need to bring is your camera, sunscreen, food and a good appetite for for fun and your ready to go off and enjoy everything the Whitsundays has to offer.